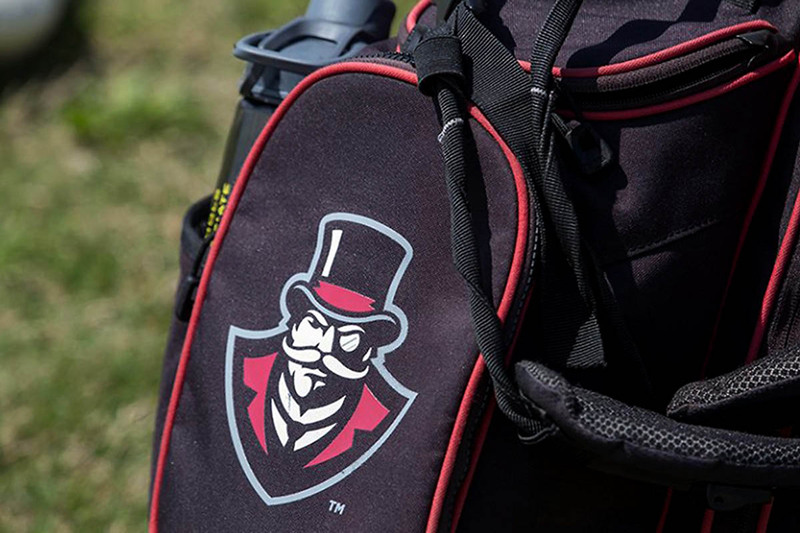 Robert Trent Jones Golf Trail | Clarksville Sports Network - Clarksville Tennessee's most trusted source for sports, including Austin Peay State University. 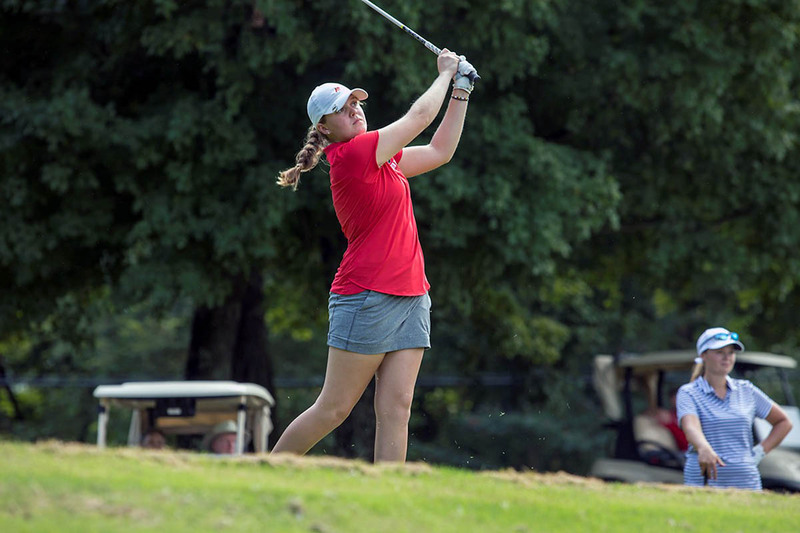 Muscle Shoals, AL – There are greens and then there is green in golf terminology. 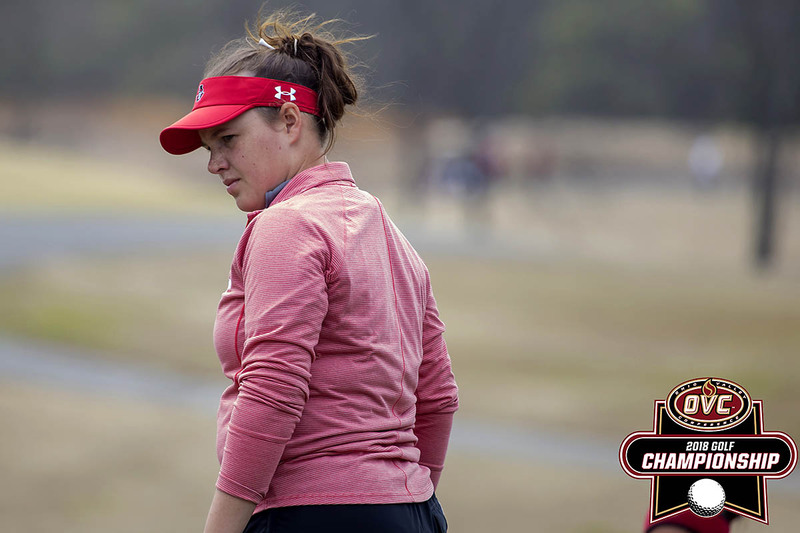 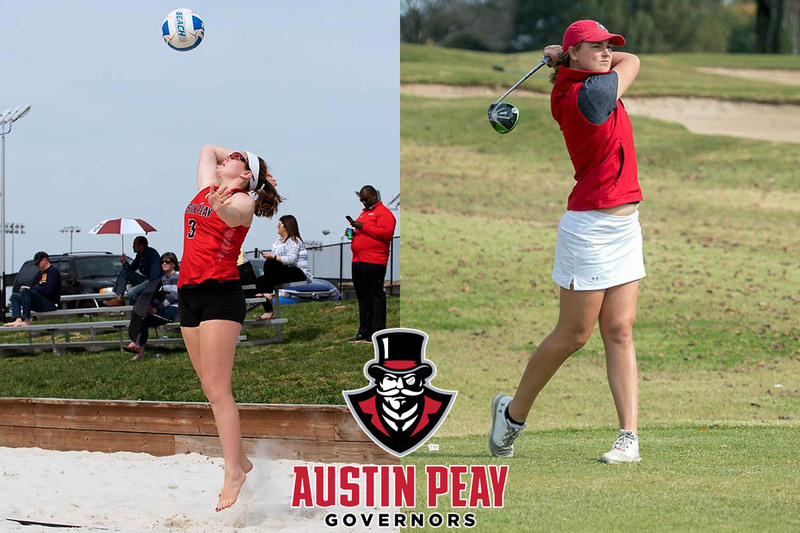 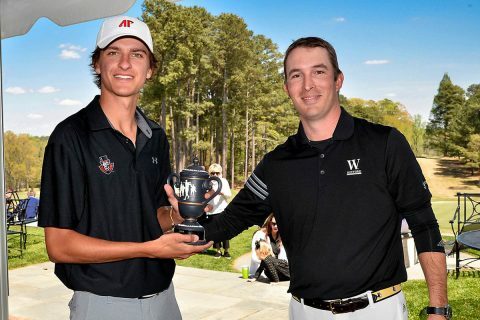 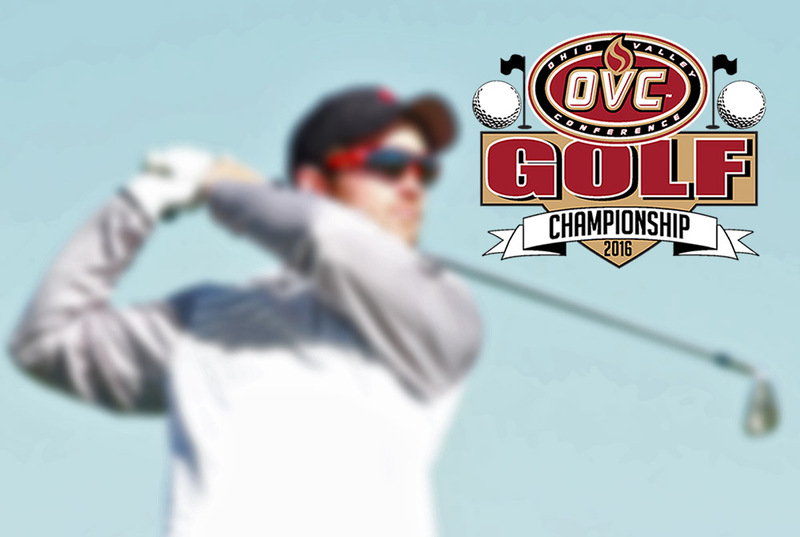 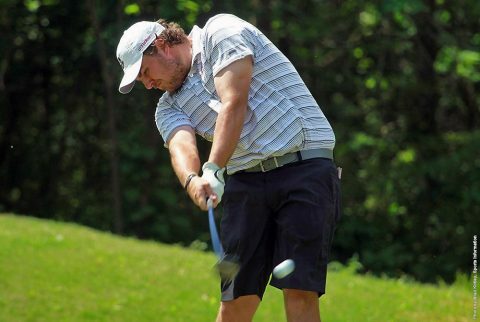 And in the case of Austin Peay State University men’s golf team green—as in green boxes–meant too many bogeys during first-round Ohio Valley Conference championship action at The Shoals on the Robert Trent Jones Golf Trail in Alabama. 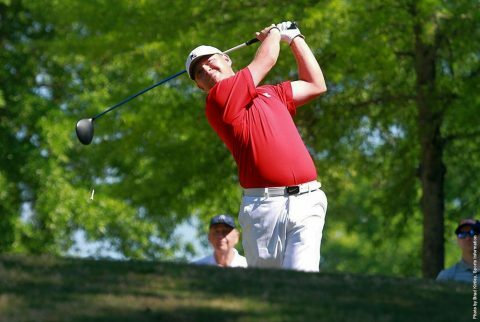 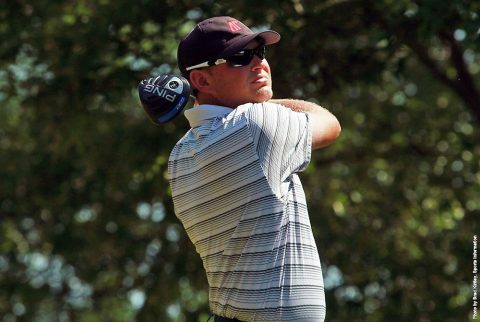 The Governors avoided the big numbers for the most but had 27 bogeys and shot a first-round 300 to sit in fifth place heading into Tuesday’s second round on the par-72, 7,258-yard Fighting Joe course. 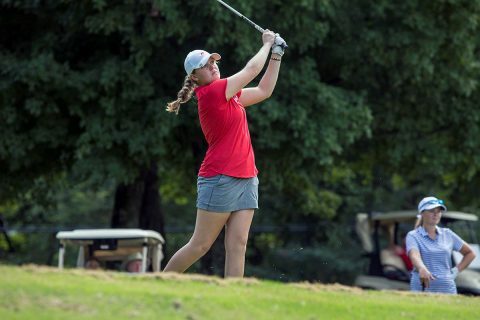 Muscle Shoals, AL – Although Austin Peay State University men’s golf team has won eight Ohio Valley Conference championships, it will seek its first under Robbie Wilson when it competes, Monday-Wednesday, in the league championship tournament at The Shoals on the Robert Trent Jones Golf Trail in Alabama. The 54-hole men’s championship will be competed on the par-72 Fighting Joe course, a 7,258-yard layout, with 74.0 slope and 135 course ratings.